Unit Editions is a progressive publishing venture producing high-quality, affordable books on graphic design and visual culture. They combine impeccable design and production standards with insightful texts and informative commentaries on a wide range of subjects. 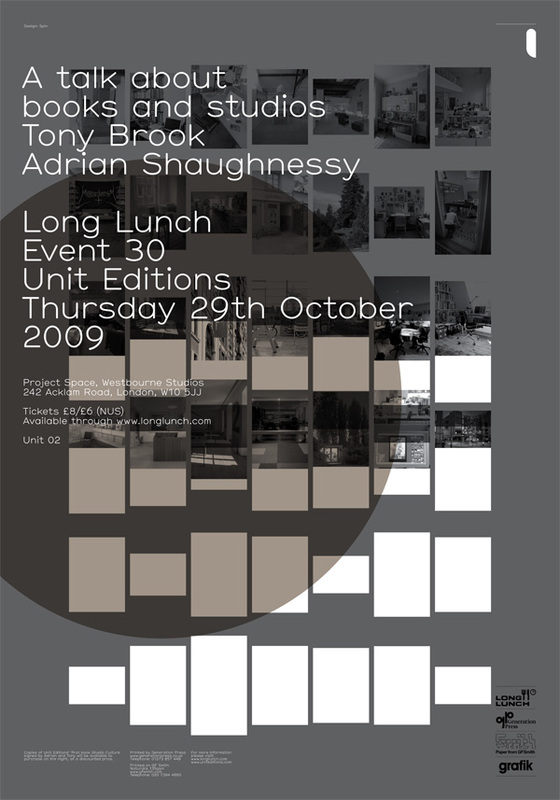 Unit Editions is a collaboration between Tony Brook and Adrian Shaughnessy and brings the notion of the book as a highly designed artefact with rich visual and textual content to an international audience of design professionals, design students and followers of visual culture. Unit Editions produces books for designers by designers.